Paragliding: Learn to Fly is a comprehensive tutorial for all beginner and intermediate paraglider pilots. 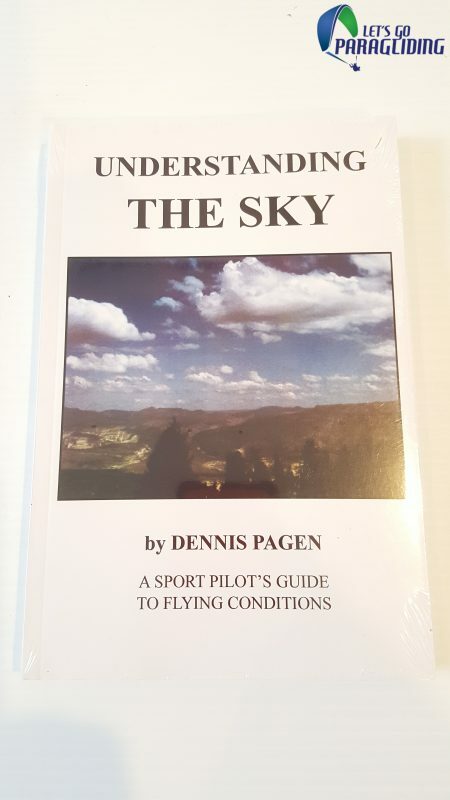 This DVD brings to life many of the hard-to-visualise concepts which are so important for us to understand, like airflow around hills and mountains, turbulence and convergence, dynamic and thermic lift, plus aerodynamics like lift and drag, speed to fly and so on. The production team have spent months on the 3D animation and video sequencing. ‘Learn to Fly’ also focusses on equipment preparation, pro tips to help you perfect your forward and reverse launching and the importance of flight planning. A bonus section includes an interview with Russell Ogden, 2005 British Paragliding Champion and Ozone test pilot. Russell talks through the wing design process from concept to testing, and gives some pointers to beginners and intermediates on buying your first glider, dealing with fear and so on. Paragliding: Learn to Fly is produced by Kitchen Productions, and is a meaty 109 minutes long! It’s the ideal compliment to your paragliding training in school.